A wonderful Christmas gift for the children! Nice to see such a thing happening for this festive season. 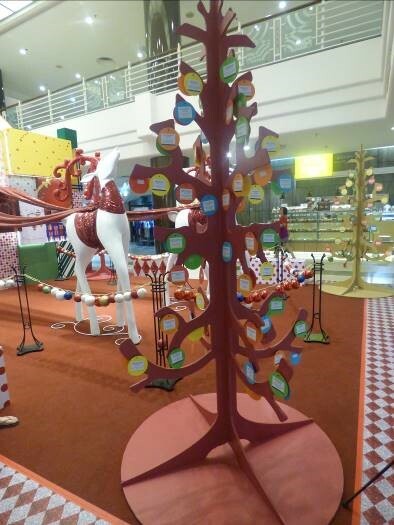 Great CSR effort by Leisure Mall. Hope the kids appreciate it! 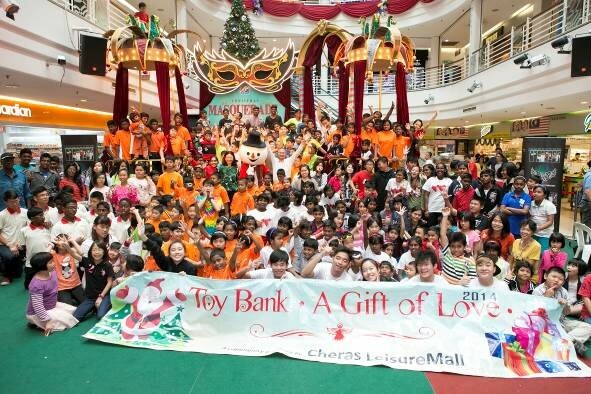 Its good that everyone can do their part to participate in the Toy Bank campaign at Cheras Leisure Mall. i heard about this! in the radio too! Yes, aside from celebrating christmas , we can also do something meaningful too! A meaningful event especially during this festive season. A great reminder that all of us can reach out to the less fortunate, even if in smaller ways. nice giving back to the society and the underprivileged community. 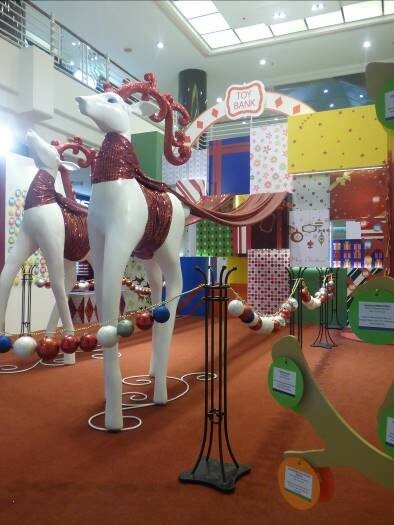 Afterall, Christmas is a season of giving. Reading this event in many post! Its time for me to do something for the society too! It's great to do something meaningful this time of the year... gives out that festive vibe. My kind of season is when i see people giving back :) hehe. Love christmas! sweet.. such a nice gesture from Cheras LeisureMall.